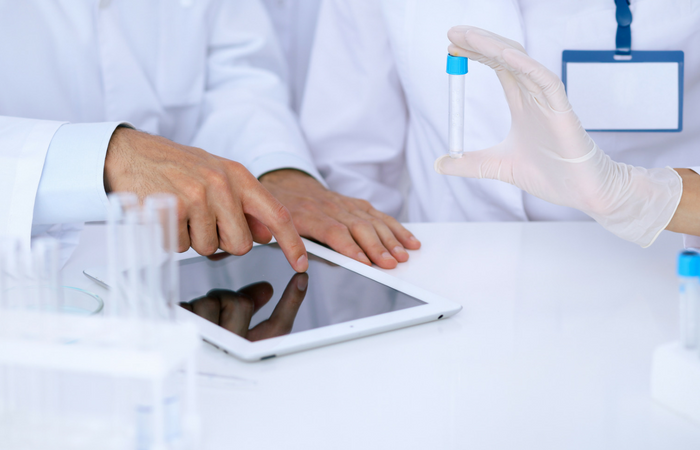 The scale of available health data is increasing rapidly and as the age of Big Data is established, and following the success of the first event, we will be holding the second “Big Data for Pharmacovigilance Conference”. 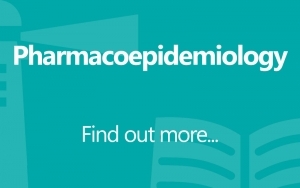 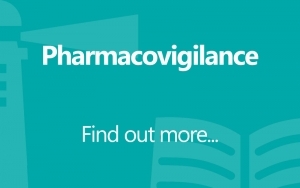 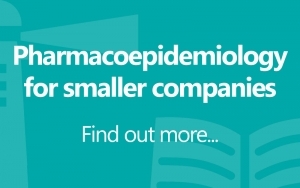 Pharmacovigilance is increasingly characterised by extremely large data sets from populations, individuals, disease registries, social media, pharmacogenomics and more. 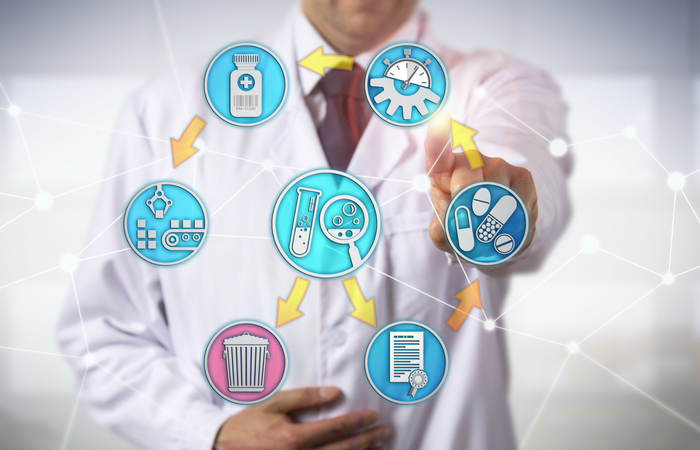 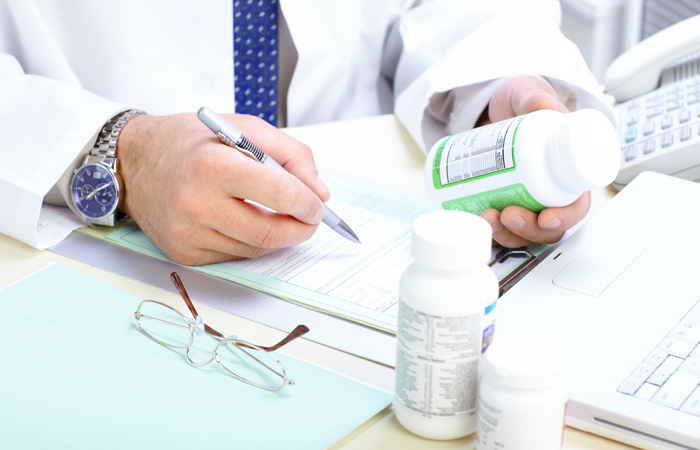 While big data can be messy, efforts are underway to establish strategies for ordering and structuring the data in order to put it to the best use in pharmacovigilance and ultimately public health.